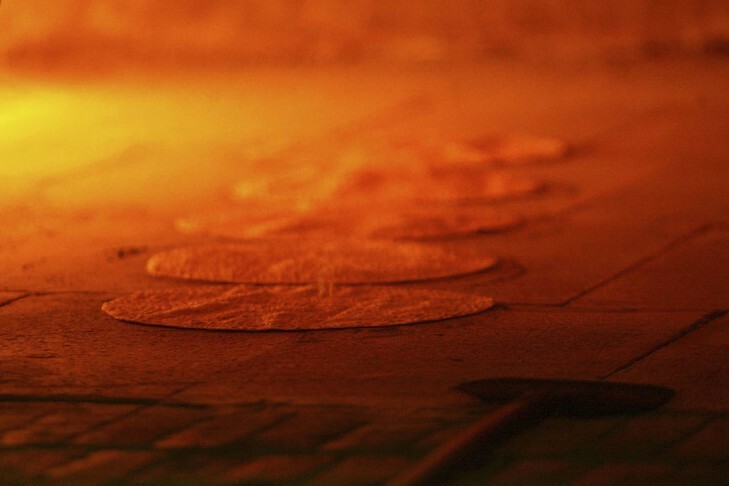 Experience the ancient art of “Shmura Matzah” baking! In this fun and educational experience which will be taking place in Sudbury for the 11th time this year, participants dressed in baker’s hats, will experience the 18 minute journey of the Matzah from threshing and winnowing the wheat stalks to watching their fresh Matzah pop right out of an authentic Matzah oven. Each child will take home an individually boxed, full-sized, delicious Shmurah Matzah that is Kosher for Passover. In the Model Matzah Bakery, children learn how the traditional Shmurah Matzah is made – literally from start to finish and gain a deeper understanding of the Passover story and its traditions.For extra fun, some arts and crafts and the chance to meet Moses and Pharaoh add to the fun.